You mass email, what you think, will be widely accepted by your recipients, only to receive one complaint after another, all shouting SPAM! It makes you wonder why they subscribed in the first place, and why they don’t just unsubscribe instead of making you feel like you’re sending out a malicious scam. Most marketers who receive spam complaints feel frustrated and see these complaints as one big fail, but this is not necessarily true. 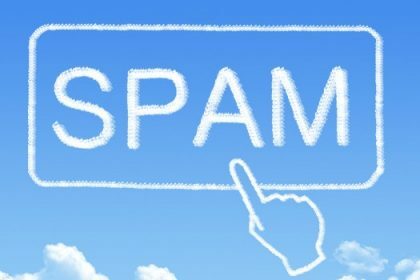 Your spam complaints can actually be used as a tool that will enable you to improve your content. While most of us have the natural inclination to fight against any type of unfounded complaint against us, a smart marketer has honed the skill of using those complaints to their advantage. They read the complaints and take in their meaning, really listening to what they are saying. One of the most telling factors that determine if you are sending email that is wanted is if your recipients interact. When they click on links in your email it tells you that they like what they read and want more. However, if you receive complaints, then this is a huge sign that your content is off. You are not holding their interest and they see your email as boring and uninformative. 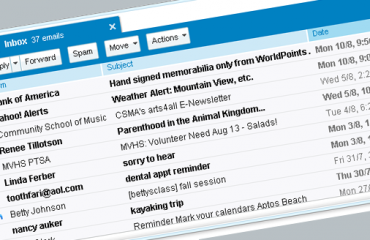 Just like junk mail that you find in your physical mailbox at home or at work, that frustrates you and that just toss out after one glance, your email is having the same effect. The big question is ‘why?’ Where are you going wrong? Chad White, email expert from Litmus, provides some of the reasons why your subscribers see your content as spam, with an informative report. Do they recognize your brand? Is it easy to unsubscribe if they want to? Is the subject line relevant to their interests? Is the content in your email interesting and informative? Is your content telling them something that they want to learn more about? The way that you collect email addresses can be a telling sign as to why your recipients are reporting your emails as spam. Below are the most important aspects of your sign in or opt in process, that can make or break your email campaigns. Make sure your subscribers clearly know exactly what they are signing up for. Make sure your subscribers are opting in to hear from you. Make sure you are precise and clear as to how often your subscribers will hear from you via email. Make sure your sign up process is secure and that you are not open to auto signups by bots. Be clear, precise, and exact, setting the proper expectations. Now it’s time to examine your content to make sure that you are sending information that your subscribers will want to read, interact with, and enjoy. Send a Welcome Email immediately after sign up. Ask subscribers to confirm their subscription. Write content that matches the reasons they signed up in the first place. Don’t use ALL CAPS in your subject line. Refrain from the use of lots of exclamation points!!! Make sure your unsubscribe link is prominent and easily found. Create a schedule that is not too frequent or overwhelming to your subscribers. Create content that is not repetitive from your last email. Keep your email as brief and succinct as possible. Ask questions in your email to keep your subscriber engaged. Use links to direct your subscribers to interesting content on your website. Most importantly, keep your content interesting, entertaining, and informative. 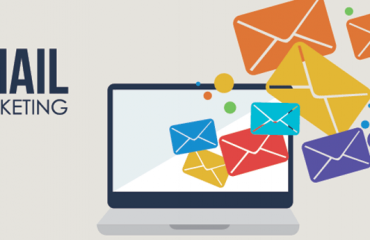 Check out this interactive guide, How To Grow Your Email Marketing List, for strategies and advice on the right way to grow your email list. 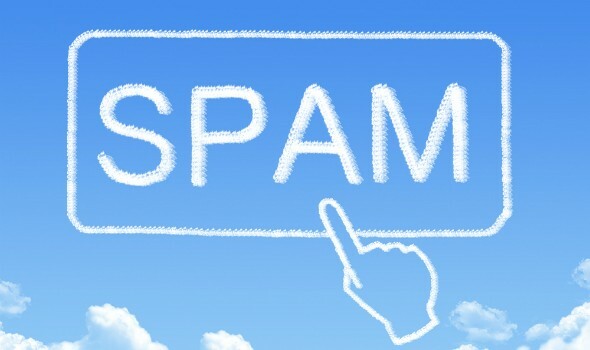 Inbox providers look for a spam complaint rate of .08% or less. Anything more, causes your subscribers’ email to be filtered and sent directly to their spam folder. Their goal of inbox providers is to keep inboxes clear of spam, only showing wanted email in users’ inbox. 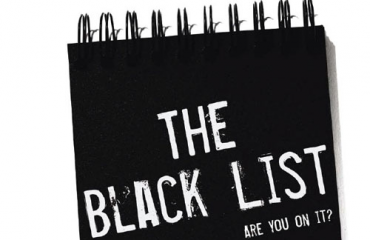 Your biggest line of defense against spam complaints is to be proactive in making sure that your subscribers are clear on what they are signing up to receive and on how often they will hear from you. After that, it is all up to your content to grab them and keep them open to receiving more. The best you can hope for is that your subscribers are anticipating your email and are excited to read your content when it arrives. Once a user signs up as a subscriber, you are in a relationship of trust and communication. Make sure you are holding up your end by not abusing your subscribers and that you are providing the information that they signed up to receive.